Catalonia and the main cities in Europe? It’s easy with Ars Didàctica. Our tours are unique experiences. We have years of experience in designing and leading guided tours and visits with charm. We are a young and creative company whose aim is to ensure that visitors enjoy their stays in the most original and personal possible. That is why we only use highly professional and knowledgeable guides. As well as the planned routes you will find on our website, we also offer tailor-made trips and stays and will be delighted to design a personal stay that will match your needs and expectations. Our tours are conducted in Spanish, Catalan, English or French. Get in touch for more information. 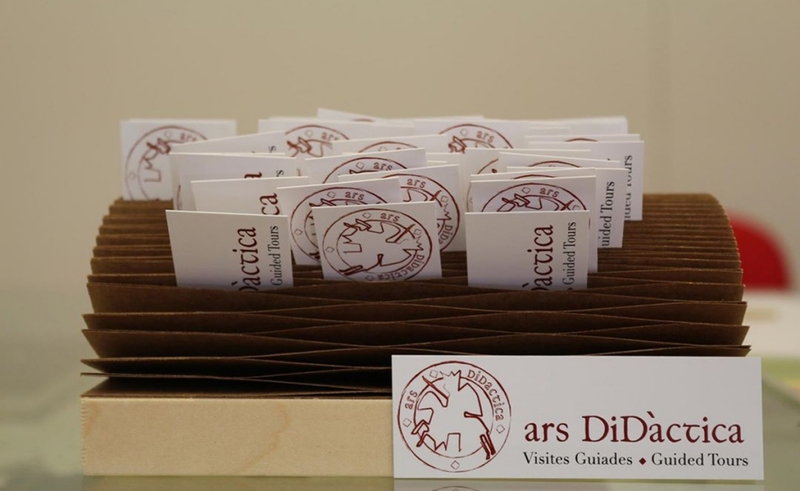 Ars Didàctica will help you get the most out of you next holiday.